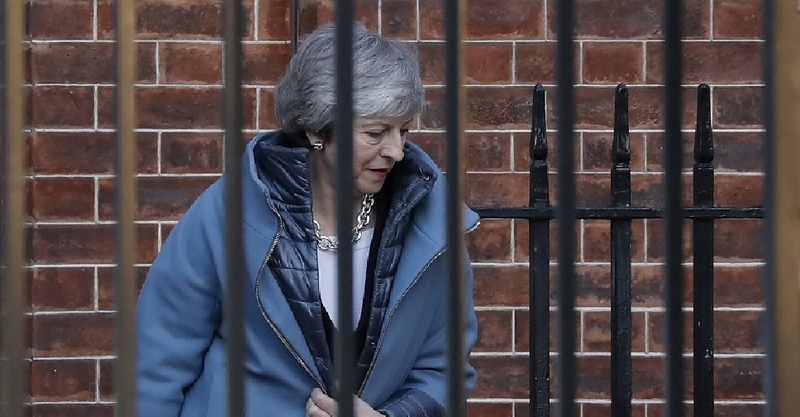 UK Prime Minister Theresa May's made a direct appeal to the British people for backing her Brexit deal. It comes after she requested a delay in the Brexit process from March 29 to June 30. European Union leaders may not sign off on her request at a summit on Thursday in Brussels. But European Council President Donald Tusk says a short delay would be likely to be agreed if she can get the Brexit deal agreed with Brussels through the House of Commons next week. In an address to the nation at Downing Street, May promised she wouldn't accept a delay longer than June 30. Correspondent Olly Barratt says there wasn't much new in the speech.